At Wheaton, we take great pride in the fact that our agent network is known as one of the best in the industry among interstate movers. Why? 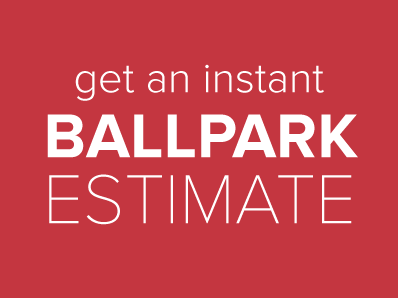 Because we make moving easy through our attention to detail and our commitment to quality. As evidence, we present some of our partner endorsements, demonstrating our reputation as a quality moving company. Since 2009, the American Moving & Storage Association (AMSA) has administrated the ProMover program, certifying movers in order to offer consumers a new level of protection. ProMovers is specifically designed to weed out so-called “rogue movers,” and provide consumers with a way of identifying reputable, reliable interstate movers. In order to qualify for this designation, movers must meet certain benchmarks for professional business standards. Movers are also required to execute a signatory agreement, binding them to AMSA’s bylaws and Code of Ethics. Once they do? Then, and only then, can they display the AMSA and ProMover logos. At Wheaton, we’re pleased to say we’ve been displaying them for years. Senior adults face unique challenges when it comes time to downsize and relocate. NASMM is the leading membership organization for Senior Move Managers, and as such it works constantly to spur innovative programs and provide expertise for senior move management. Wheaton is also committed to meeting the needs of our senior customers, and that’s why we’re proud to be a Premier Industry Partner with NASMM. Loyalty360 is the unbiased, objective, and market-driven association for customer loyalty, which seeks to enable and encourage dialogue among industry leaders. Wheaton has been involved with Loyalty360 since 2014 and a member since 2016 further solidifying our company’s mission of putting the customer first. 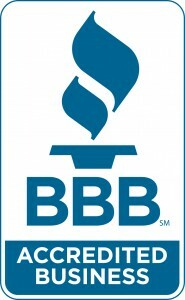 Wheaton has been a BBB Accredited Business since November 2012. 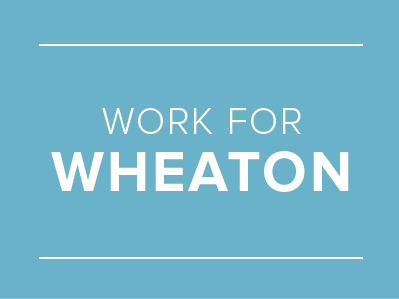 If you’d like to learn more about Wheaton’s partnerships, or if you’re ready to get started, contact us today.